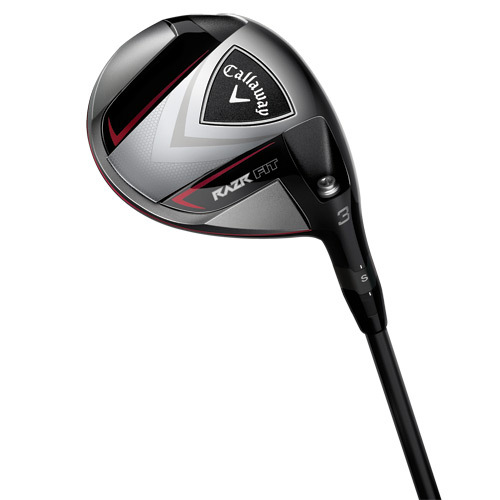 The most advanced Callaway Fairway Woods ever made allow golfers to adjust the face angle using OptiFit Technology, improving accuracy and trajectories from either the tee or the fairway. 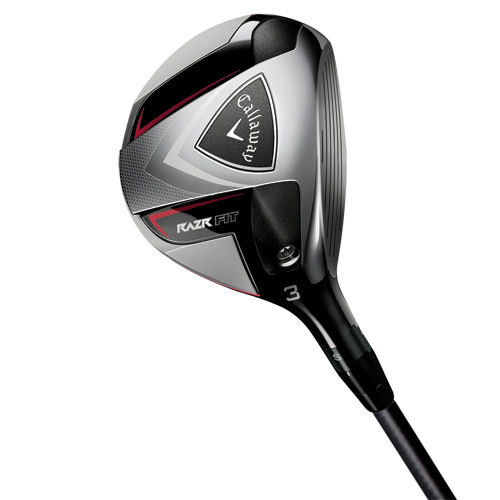 These Tour-inspired fairway woods promote an optimized ball flight and feature a traditional shape with a full length hosel that appeals to a wide range of players. 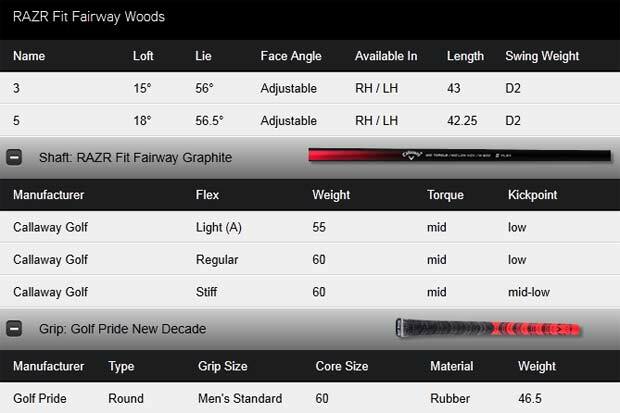 OptiFit Hosel allows golfers to set the face angle in either Open, Square or Closed positions to optimize ball flight. 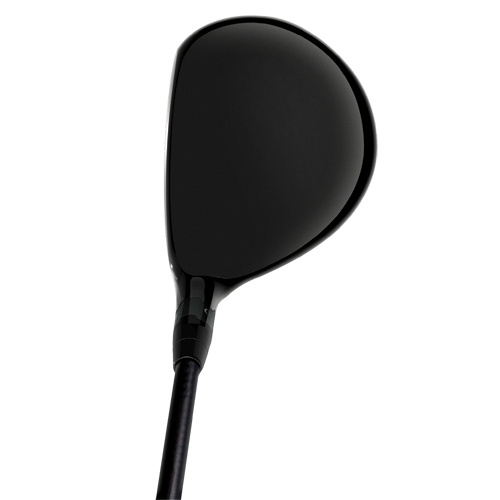 Precision shaping of the face thickness in each club increases the size of the sweet spot and generates higher ball speeds for longer distance. 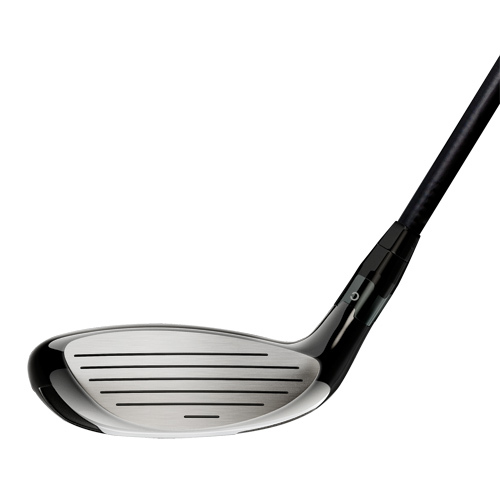 Traditional shape with a full length hosel appeals to a wide range of players. The stainless steel is heat treated for enhanced strength, enabling the aggressive VFT pattern. 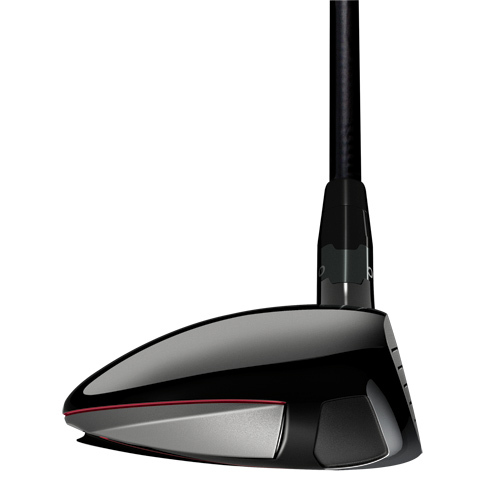 This construction also produces a resonant sound at impact.